My name is Dan ‘Boston Danny’ Mullen, and I’m a hard work-ah. That is all you really need to know, but I’ll fill you in on a few other key points about me and my life story. I have lived in Dorchester, Massachusetts (South-South Boston) my whole life. Don’t even try to pronounce it if you’re not from Mass. I’ve been married since the beginning of time and I have wicked smart kids. I’ve worked for EM Duggan for over 28 years.  I am a proud Navy Veteran, and that is also where I met Pete the Job Guy over 30 years ago…of course, he wasn’t Pete the Job Guy then. In Boston, if there is an ‘er’ at the end of a word, we pronounce it – correctly I might add – ‘ah’. We also add a random ‘r’ for some reason to words like ‘idea’. We say ‘idear’ and instead of saying ‘saw’ we say ‘sawr’. We have our own language in Boston and as a contributor to the PTJG show, each week I will give you a taste of the Boston vernacular. I’ll also share a little history and flavor of our beautiful city. Oh, and good luck if you try not to laugh when I give you the best of Boston each week.